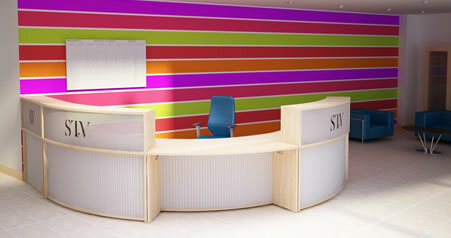 A reception area is the first room a customer or work colleagues will see. Which means it is one of the most essential rooms to impress people with. We can make the most of the space given in the reception room to fit it out with things such as reception desks, coffee table and seating arrangements. 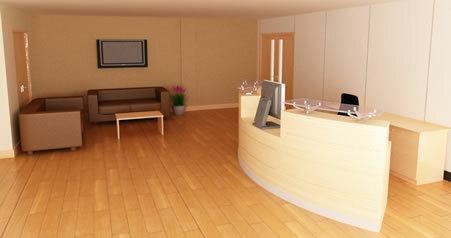 We take DDA into consideration by modifying access points, desk heights and pathways for wheel chairs. 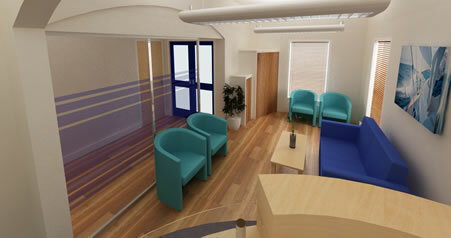 We also specify the seating we have given and whether it is soft seating or hard. 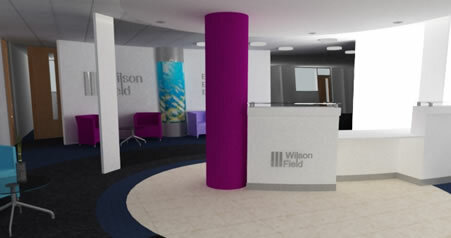 For example in a reception area you would want the people sat waiting to be comfortable and feel welcomed so we would put soft seating in and depending on the specification also add in things such as coffee tables.